The best locksmiths in the west, that’s Bristol Locksmith 4 Less. 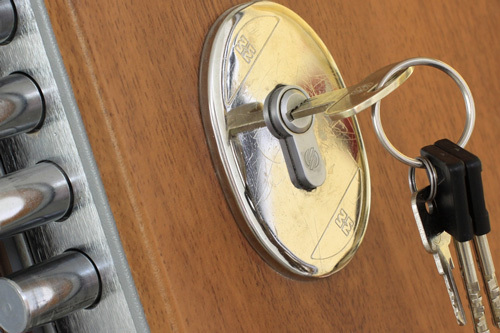 All our locksmiths are experienced and qualified and they guarantee to arrive inside 30 minutes or less. So whether you are stuck outside your house with the keys inside or have come to your business in the morning and found a break-in has taken place, Bristol Locksmith 4 Less will assess it and sort it. 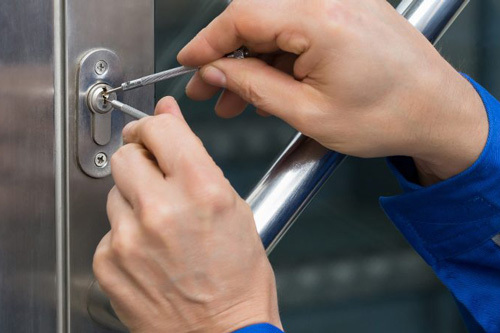 We know everything there is to know about locks – lock change, locks repair, lock rekey, master lock rekeys, high-security locks installation, window locks, garage door locks and provide a 24/7 emergency lockout service – so your property is as safe as possible. And to make you extra secure we supply and service all lock brands. Locksmith4Less is your local locksmith, covering Bristol, Clevedon, Weston Super-Mare, Winscombe, Axbridge, Cheddar, Bath and all surrounding areas. Give us a call today!